Ransomware’s showing no signs of slowing down – and neither are we! For 1 CPE credit, we'll teach you about ransomware, how you can protect your data AND demonstrate why Varonis customers have some of the fastest response times in the industry. 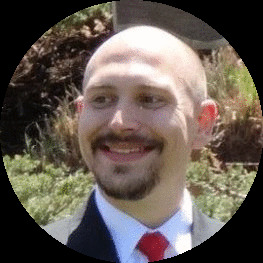 Kilian has spent over seven years of his professional career with Varonis, including time as a Systems Engineer, as well as a Technical Marketing Manager. Kilian holds a CISSP, and frequently discusses security topics as a guest panelist on the Inside Out Security Show podcast.